Watch the participation of Daniel Kurjakovic, curator and head of program of Burger Collection, at Asia Art Archive’s symposium “Sites of Construction” held this past October in Hong Kong. Click here to access the video – the 15 minute presentation starts 1 hour and 8 minutes in. 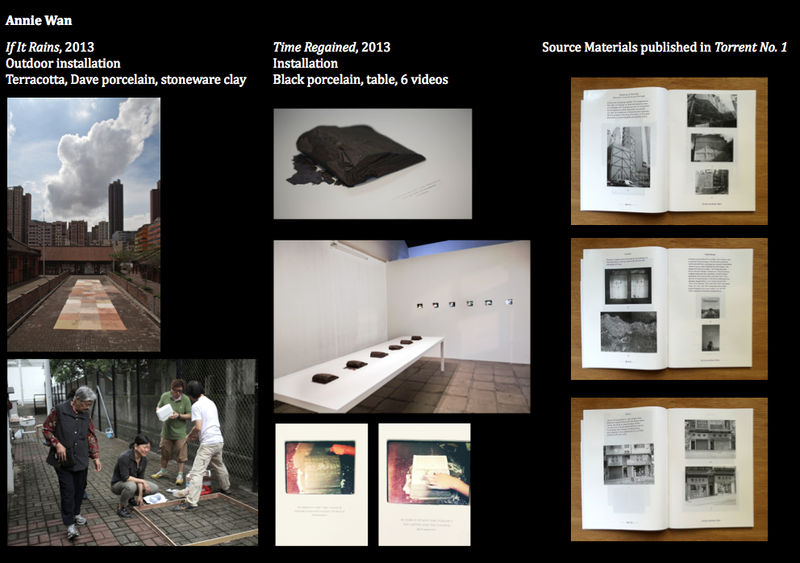 The presentation takes up the curatorial layouts and ideas behind “I Think It Rains” which took place in May (2013) in Hong Kong. A short segment is dedicated to source materials by the artists having participated in “I Think It Rains”. 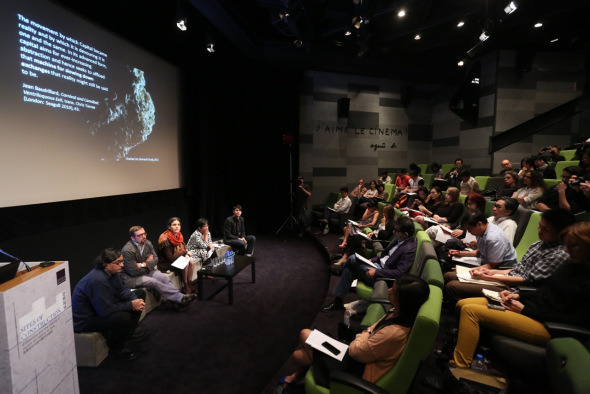 The three-day symposium was hosted at the Hong Kong Arts Centre and was held from October 21-23, 2013. Daniel Kurjakovic contributed to the session “Exhibition as Site” on October 22, 2013. Speakers and respondents invited to this session included Iftikhar Dadi, Annette Bhagwati, Atreyee Gupta, and David Teh. Daniel Kurjakovic was assigned the role as the “Polemical position”, to have a position delivered from practice to complement the academic positions that were presented. Kurjakovic delved into the potentialities of the site of the exhibition, notably through the example of the Cattle Depot Artist Village in To Kwa Wan, and spoke of some of the implications of cross-cultural curating. For more details on the session please read here.